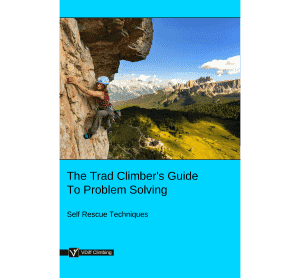 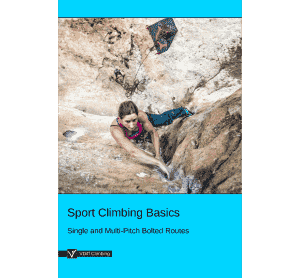 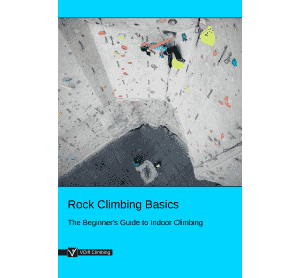 'How To Tie a Slip Knot' is part of the e-book - Trad Climbing Basics. 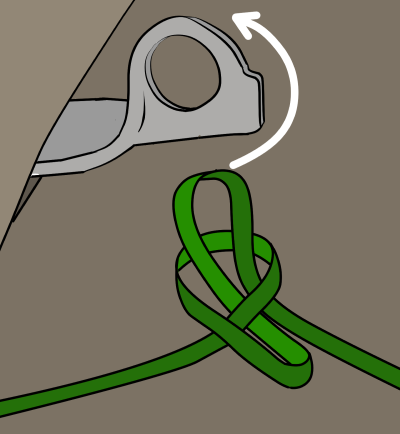 The slip knot is useful for tying off pitons, tree stumps or other poor gear in order to reduce leverage. 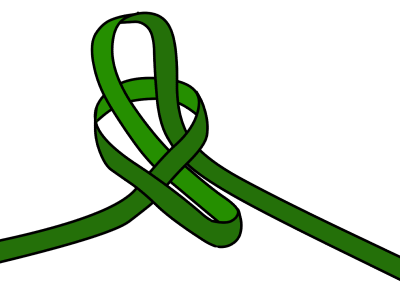 Form a loop in a sling (thin Dyneema works better than nylon). 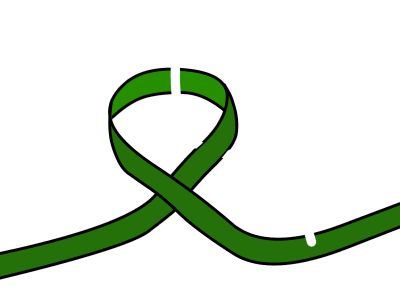 Pull a bight through this loop as shown. 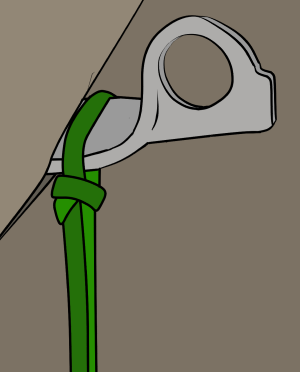 Slip this bight over the piton. 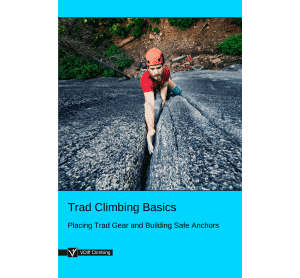 Cinch it tight and push it as close to the rock as possible to reduce leverage.